The Australia-China free trade agreement comes into effect from today, which would largely expand the competitive position of Australian exporters. Since today, Rob Minister from Trade and Investment department said more than 86% of Australian exports to China will get duty-free goods (worth more than $90 billion), in addition to the billions of dollars worth of tariffs will be get a tax cut on the implementation of other goods. 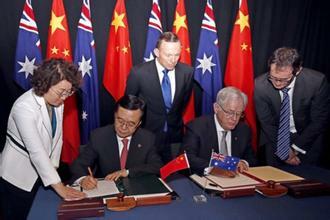 Since the full implementation of this agreement, 96% of Australian exports to China will get duty-free goods. Rob minister says, for a series of important export goods, Australia tariffs have been cut, including dairy, beef, lamb, red wine, seafood, fruits and vegetables, processed foods, vitamins and supplements. Rob minister said: "this historic agreement signed with our biggest trading partner will support future economic growth through increased investment in goods and trade in services, creating jobs and higher living standards. 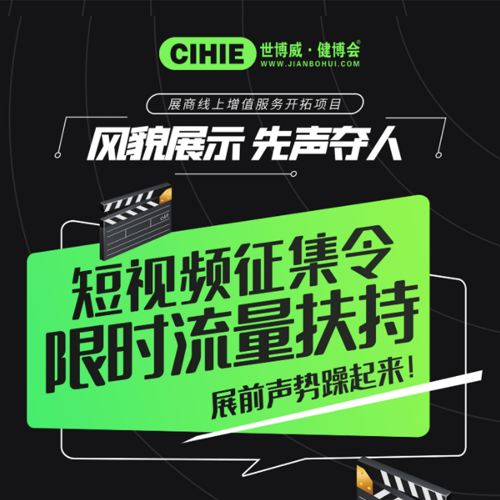 China has a population of one billion four hundred million and the rapid rise of the middle class, the future of the Australian business means great opportunities".